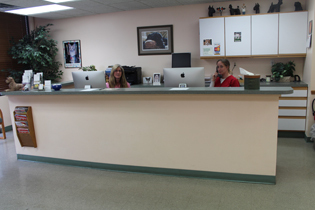 Dr. Smith established the Animal Eye Care Center (AECC) in 1995. 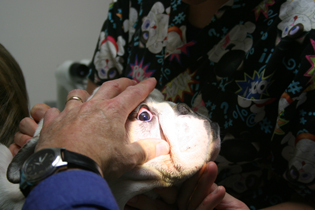 The AECC is a referral-only practice for the exclusive treatment of medical and surgical eye conditions of animals. The center is located in Gaithersburg, Maryland a northwest suburb of Washington, DC. It is conveniently located 0.2 miles between two major roadways, route 355 and Interstate 270, on Shady Grove Road. The office is open Monday through Thursday and every other Friday from 8:30 am to 5:00 pm. Dr. Smith is available to see eye emergencies Monday through alternate Fridays and commonly performs emergency surgery. Reserved parking for our clients is available directly in front of the office. 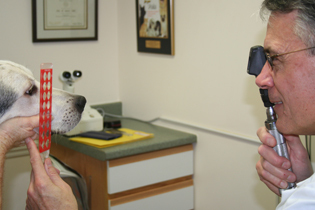 The AECC features many tools and technology for the optimal care of pets with eye diseases. 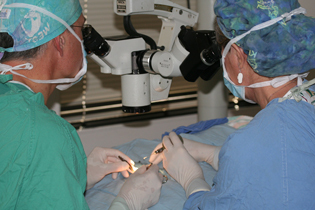 These include: indirect and biomicroscope examination of the eyes, streak retinoscopy (refraction), eye pressure, tear quantity and quality measurements, fluorescein stain, as well as, ocular ultrasonography, electroretinography (to test retinal function), a full operating room suite with several multi-head operating microscopes, the latest technology in phacoemulsification (for cataract removal), laser therapy, cryotherapy and radiofrequency electrocautery. 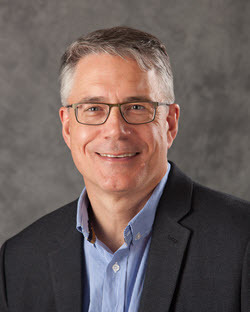 Dr. Smith graduated from the University of Pennsylvania School of Veterinary Medicine in 1986 and was a private practitioner in Bethlehem, PA for five years. 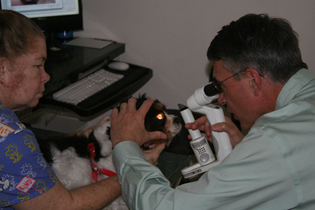 Dr. Smith completed his ophthalmology training at the University of California-Davis and became a board certified Diplomate of the American College of Veterinary Ophthalmologists in 1994. 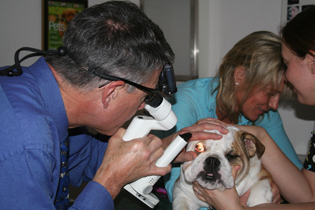 Dr. Smith has fostered an excellent reputation in the area and has been featured in the Washingtonian for many years as one of the regions Best Veterinary Ophthalmologists. 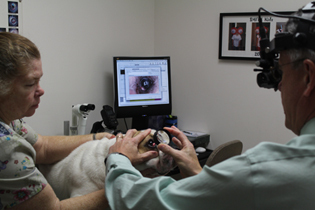 He has authored several articles for veterinary journals and has spoken at veterinary meetings across the United States on ophthalmology topics.